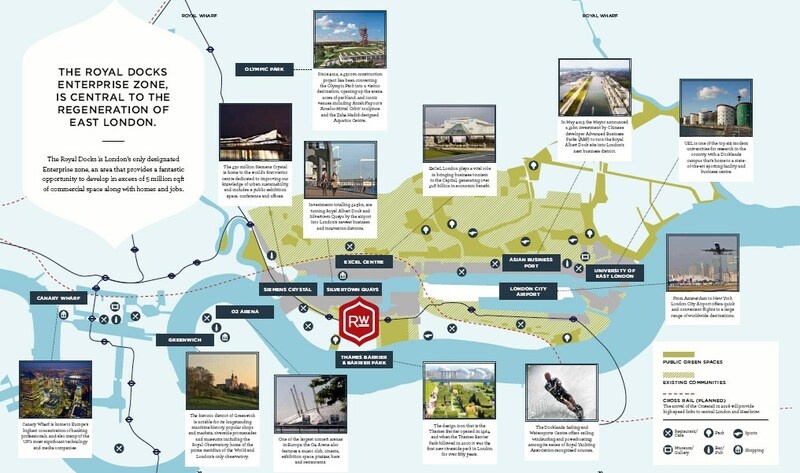 A new waterfront community for london. 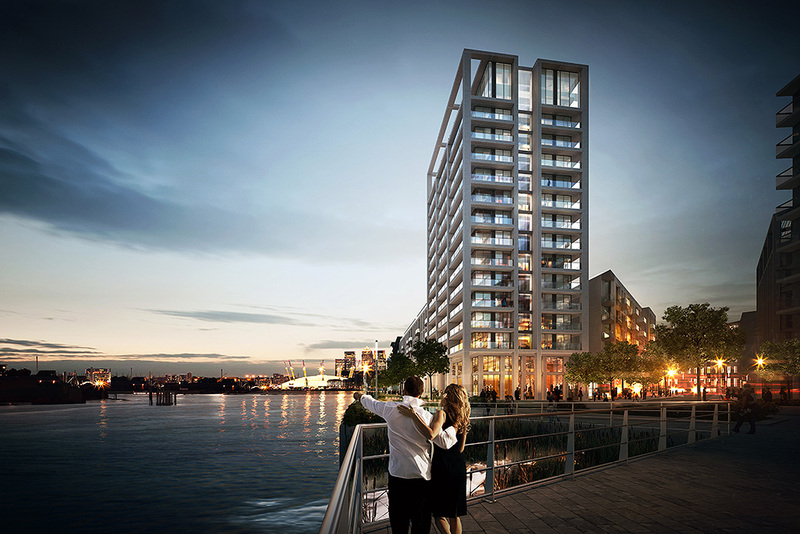 With approximately 500m of direct south facing river frontage, Royal Wharf offers high-quality waterside living with stunning panoramic views. 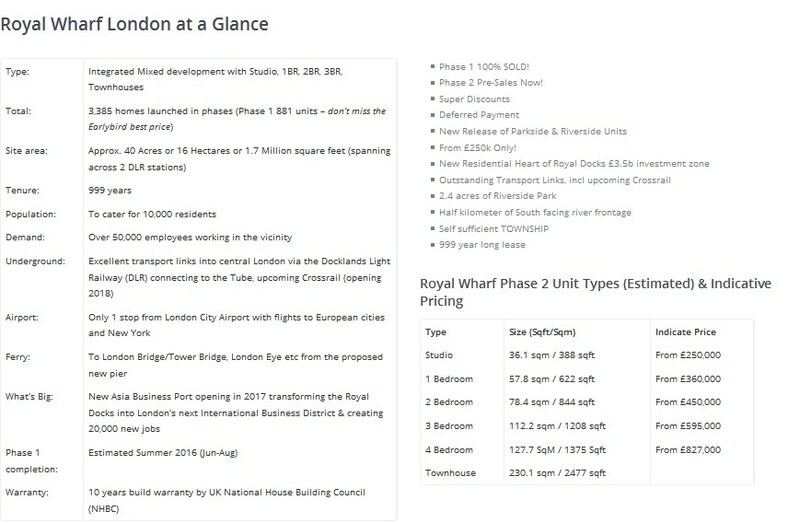 The scale of Royal Wharf offers the potential to create a new great estate for London. 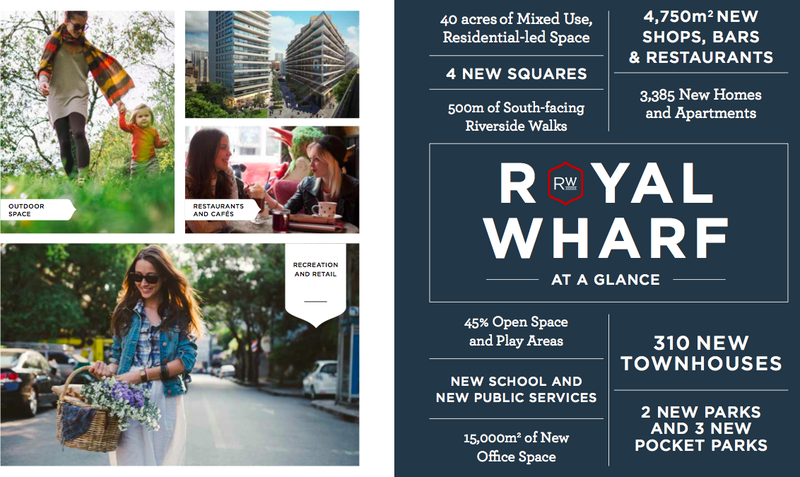 Not only does Royal Wharf offer a stunning south facing riverside promenade, but also has at its heart a new vibrant high street connecting parks and squares. 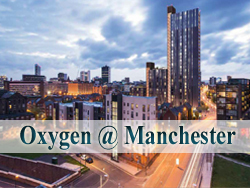 There are stunning apartment buildings offering unrivalled views of the Thames, terraced mansion blocks offering generous family sized apartments and a range of townhouses with tall ceilings and stunning private gardens. 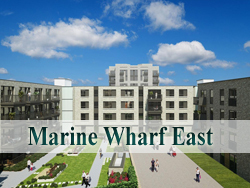 Royal Wharf London – A New Community. A New Waterfront District. 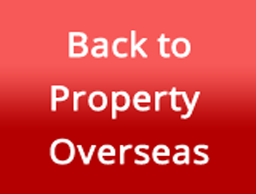 Developed by 2 Top Leading developers – Oxley Holdings (Listed Singapore) & Ballymore UK. 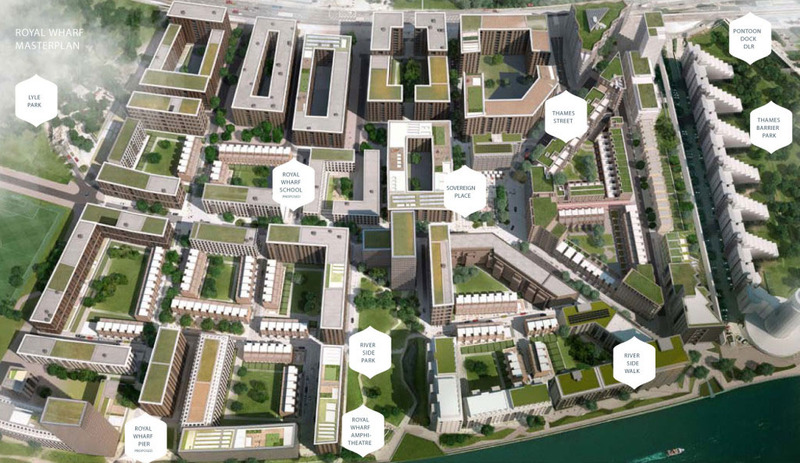 3385 cosy homes, gyms, schools, parks, supermarket, shops, offices, riverside restaurants, cafes and many more! Excellent connectivity to all parts of london via DLR Station at door step and future Cross Rail. 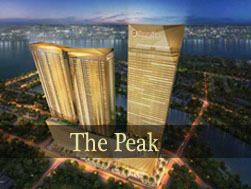 Enjoy best price in the Phase 1 launch in Singapore - register as our VVIP customer now! 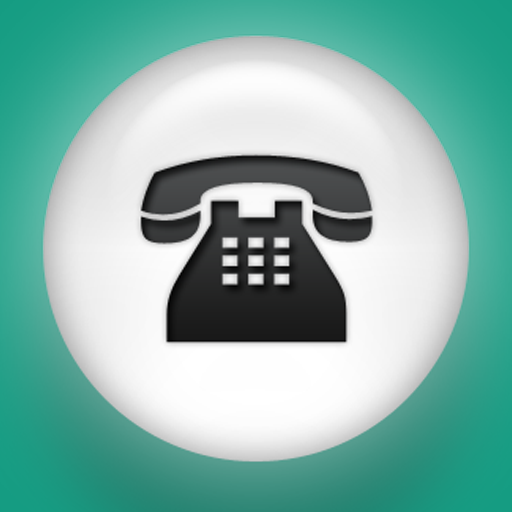 The information contained in this advertisement is subject to changes and cannot form any part of an offer or contract. While every effort has been taken in the preparation of this advertisement, the developer and the estate agent / salesperson shall not be held responsible for any inaccuracies.